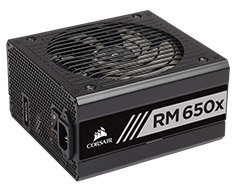 The CORSAIR RM650x series fully modular power supplies are built with the highest quality components to deliver 80 PLUS Gold efficient power to your PC, with virtually silent operation. Its fully modular power cables mean that you only connect the cables your system needs, making clean and tidy builds easier. 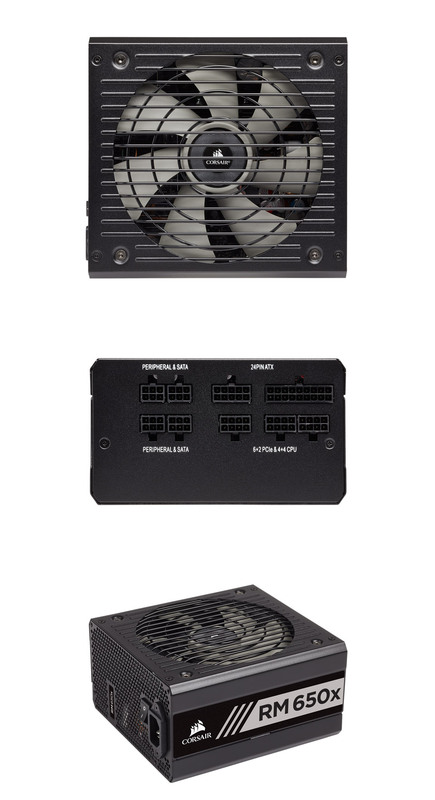 Backed by a 10 year Corsair warranty.